Produktinformationen "Rod & Kulture issue #45"
Life is full of choices. Each day we have to thread our way through the thorny bush of life and pick the right path. Some decisions are easier than others, and some? Not so much. When it comes to building a car, those decisions stack up until it becomes a rolling summary of the paths taken. For Tommy Herrera, or "Diablo" of Diablo's House of Style, this wagon is his reward for choosing wisely. You know everyone in Bakersfield has a nickname. 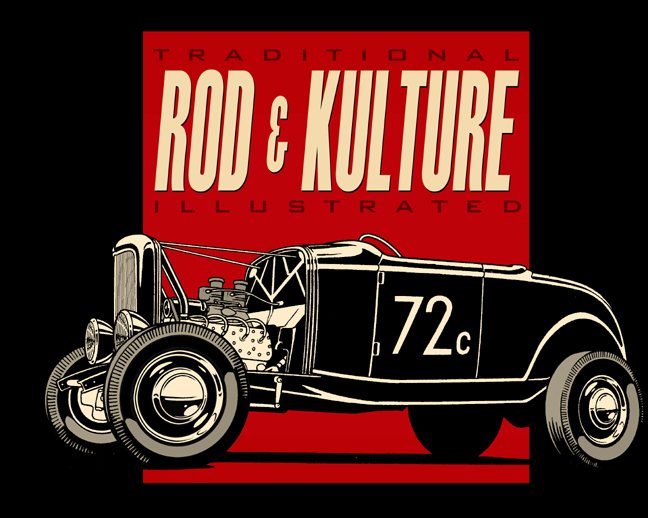 Weiterführende Links zu "Rod & Kulture issue #45"
Kundenbewertungen für "Rod & Kulture issue #45"